T.I.’s wife Tiny has reportedly filed for divorce after six years of marriage. Tameka “Tiny” Cottle-Harris, who shares two sons and one daughter with T.I., apparently filed the paperwork a few weeks ago in Georgia’s Henry County. T.I. and Tiny star in the VH1 reality show T.I. & Tiny: The Family Hustle, which began airing in 2011. This news comes just days after T.I. dropped a surprise album, Us or Else: Letter to the System. 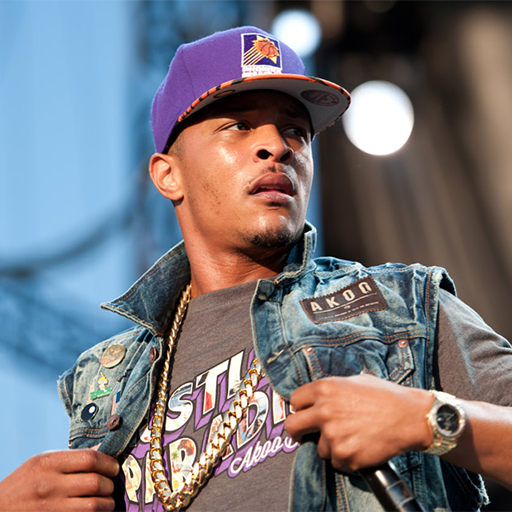 Us or Else: Letter to the System is T.I.’s first new album since 2014’s Paperwork, and it’s also the rapper’s first album since signing up with Jay Z’s streaming service earlier this year.